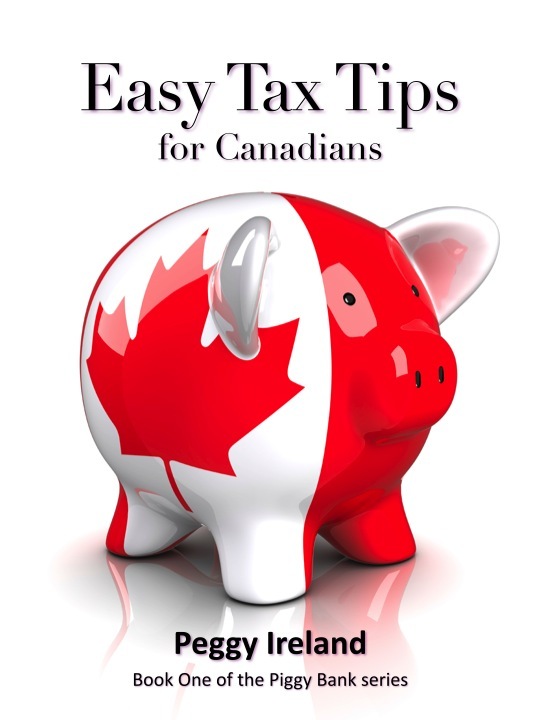 My new book “Easy Tax Tips for Canadians” is now available. You wish someone could make this easier. Easy Tax Tips keeps it simple, with hints and tips for regular wage earners, in plain English that allows you to save money by doing your taxes yourself. You can buy the ebook version for $2.99 in all formats including Kindle and epub here. Or you can get the paperback version for $5.99 from Amazon.